Its so beautiful! 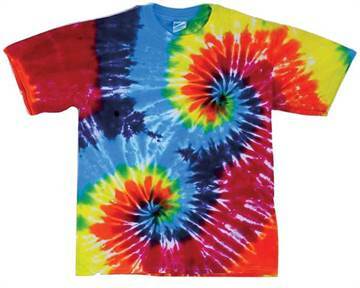 Get yourself one of these double rainbow, double spiral, vibrant and psychedelic tie dye t-shirts. Dyed with love on 100% cotton, pre-shrunk, gilden t-shirts.